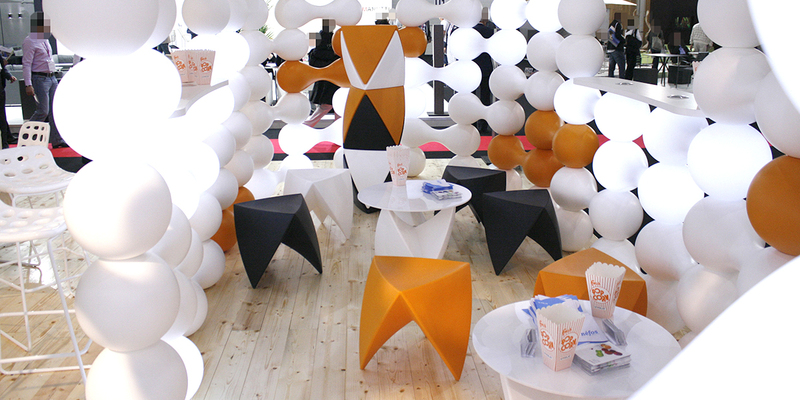 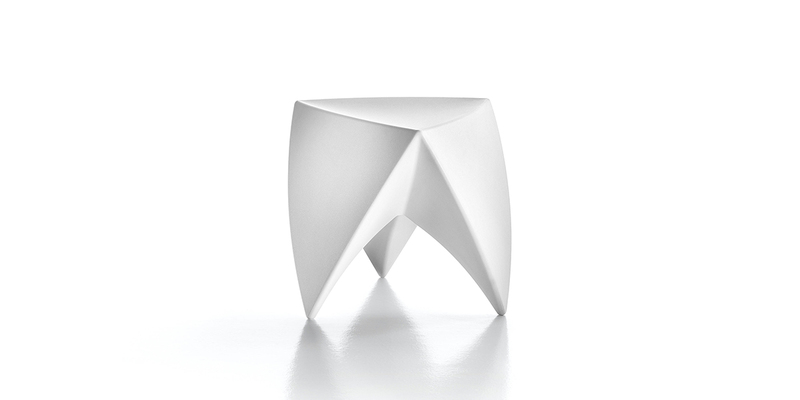 Lem, inspired by the shape of the first spaceship that ventured to the Moon, is a very peculiar stool/ small table. 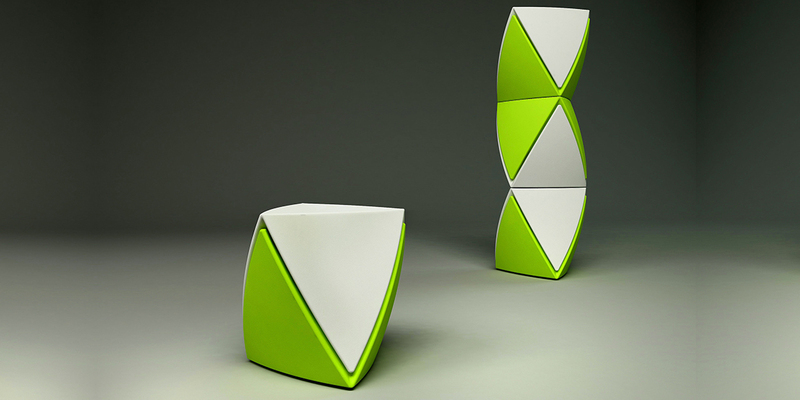 If turned upside down, it turns into a comfortable table and when stacked, it becomes an extremely decorative and colorful totem. 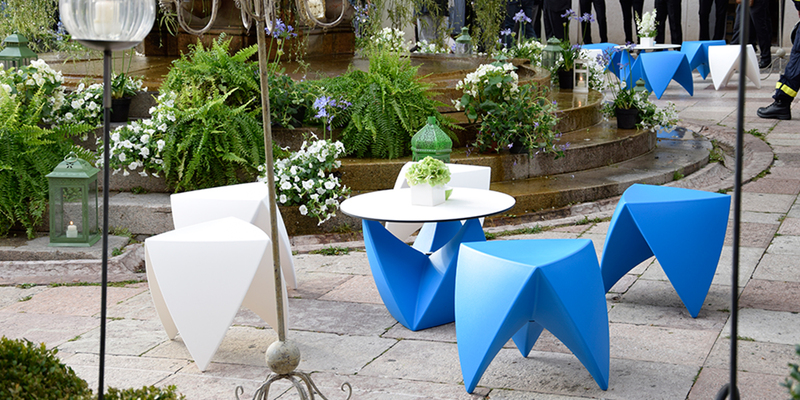 It can be placed both indoors or outdoors because it is a powerful symbol of beauty and easy to use. 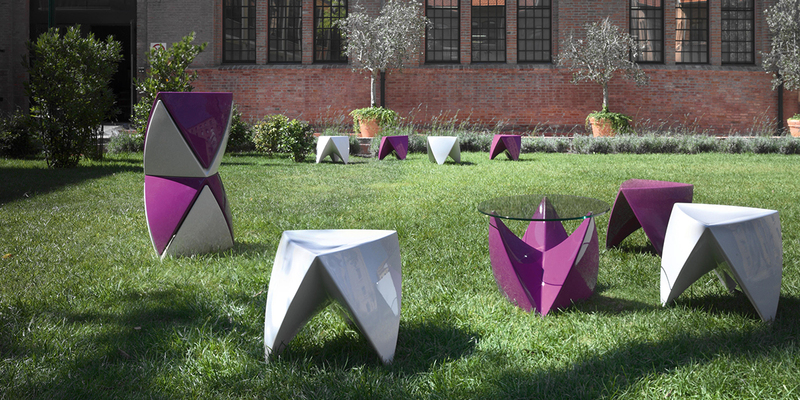 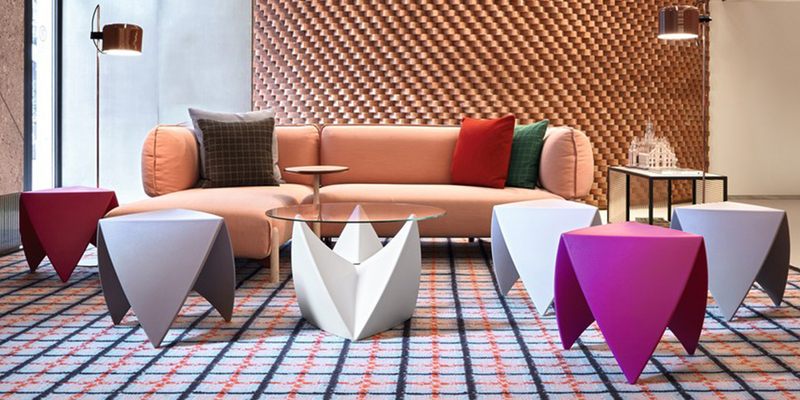 Lem modernizes the standard concept of disposable furniture: it is a stool/small table and a decorative element thanks to the fact that it is also easy to stack. 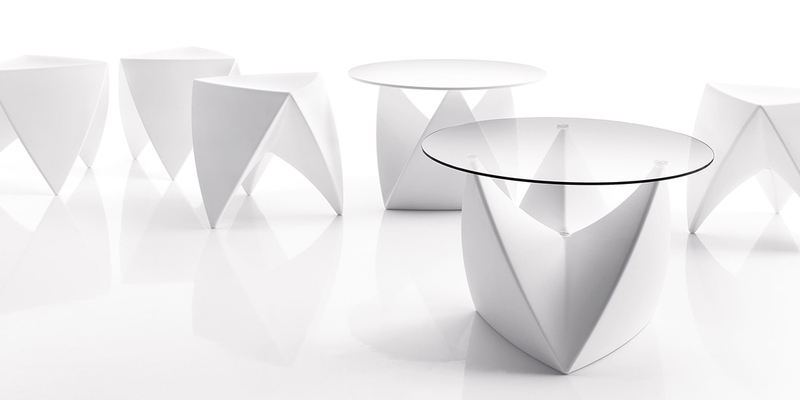 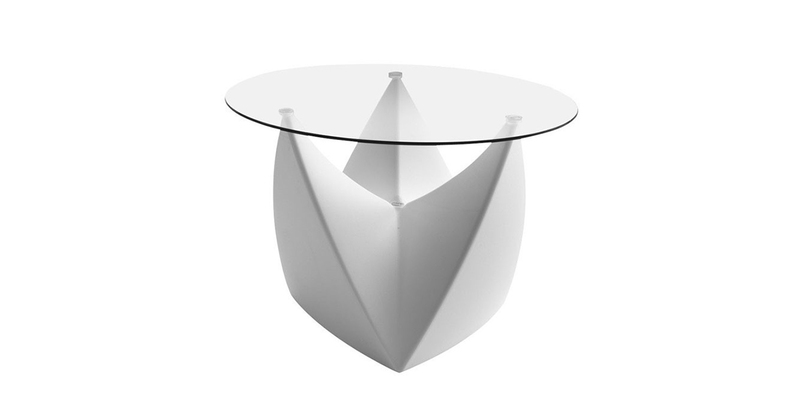 It can be a real table and the table top is made with four different materials: tempered glass with support brackets in methacrylate, HPL all white or in three layers of white – black.